To download the agreement, please use the download button in the control bar of the PDF viewer. 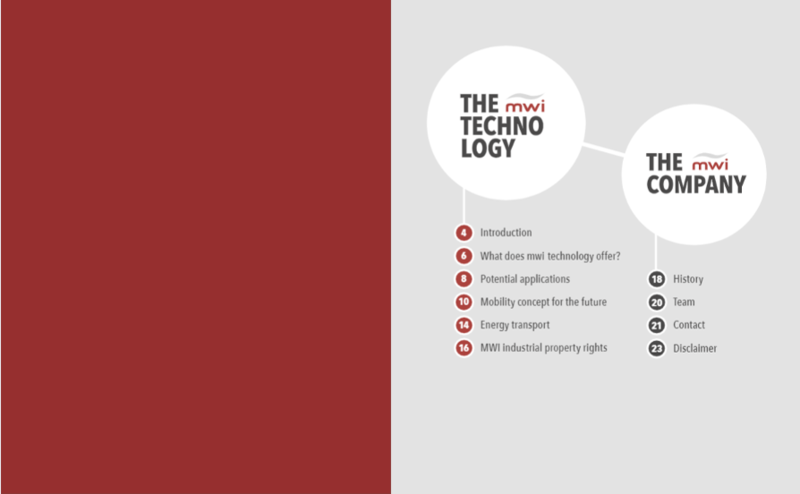 Please send us the completed and signed agreement to info (at) mwi-ag.com. After examining, you will gain access to the protected investor area. After downloading the file, you have the option of entering your data directly in the document.